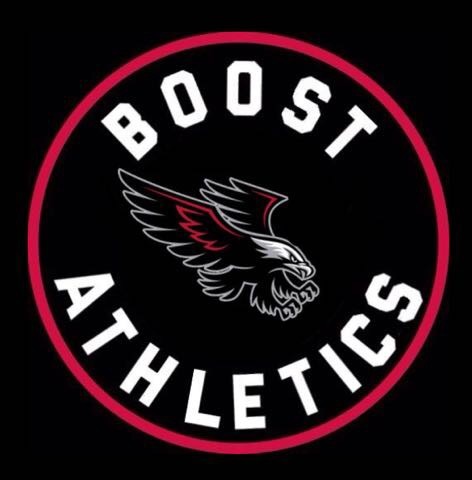 Boost Athletics will be commencing the fall season on Monday, September 10th, 2018 @ 6:45pm at the St. Marcellinus track. At this time, we are accepting new members. Come check us out and speak with the coaches to discover the BOOST difference.